Satellite Communications Units (SCU) from Pivotel are easy to use, versatile and dependable. They are suitable to be used on either permanent or semi-permanent installations. 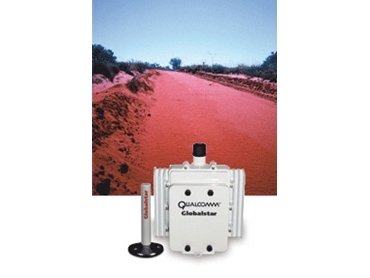 The Qualcomm GSP2900 Satellite Communications Units are available in four configurations. Satellite Communications Units with remote mini stick antenna can be used in marine environments and installations which need the antenna and main control unit to be physically separated. SCU with high gain antenna are ideal for permanent or semi permanent situations where satellite visibility may be partially impaired and maximum satellite performance is of major importance. Satellite Communications Units with remote low profile antenna are suitable for land based applications where antenna height can be an issue such as caravans or motor-homes, trains and emergency response vehicles. SCU with remote standard antenna are recommended for those situations where satellite visibility may be partially impaired or maximum satellite performance is important and the antenna has to be remotely located from the communication unit.